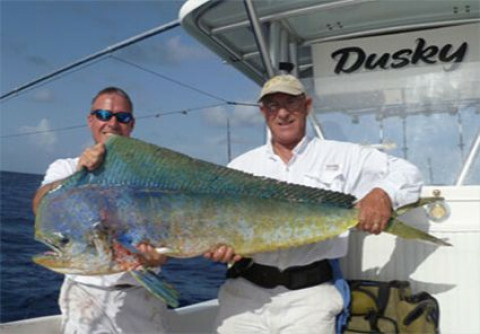 Reel Dusky Fishing Charters specializes in light tackle offshore fishing in South Florida. 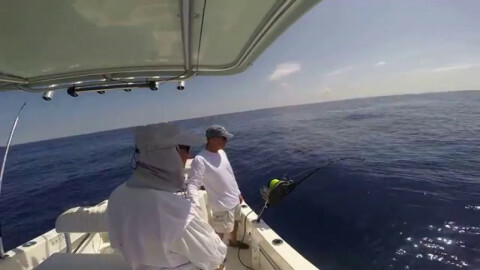 We are very versatile and will cater to our anglers' fishing preferences and desires. Children and families are welcome.